Free to be a member, receive lists of suppliers who match your needs. 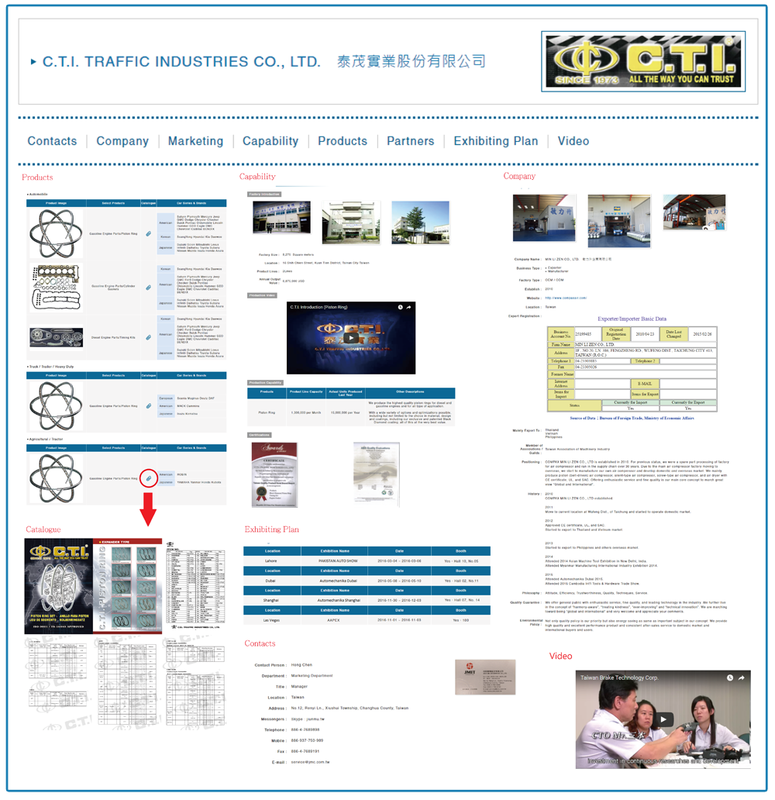 This is Supplier Company Profile. You can get all information you need from this Profile by click on different sections. 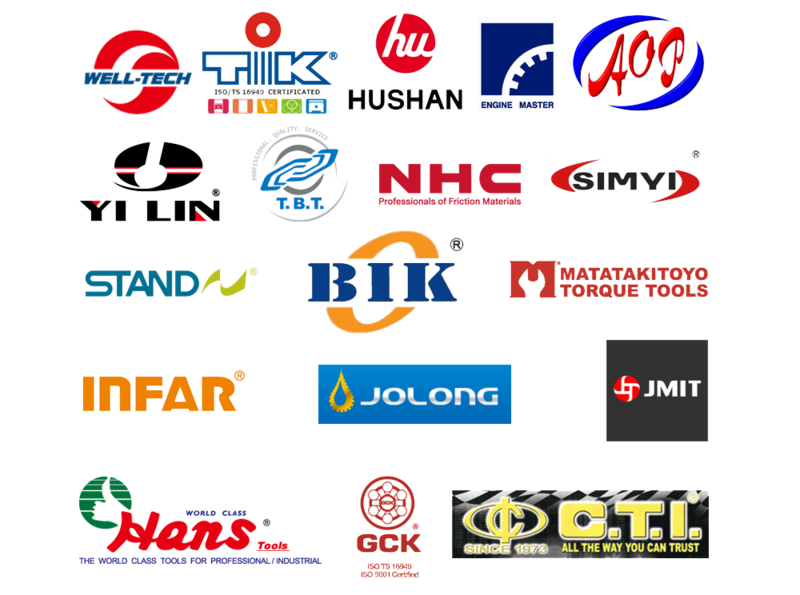 This is Supplier Company Profile. You can get all information you need from this Profile by clicking on different sections. This is your Statics Management System. Through this system, you will know suppliers who are following you, and who are the suppliers you should contact to. The Management System will classify them into	Suppliers Who Send Cooperation Requests to You, Suppliers You Send Cooperation Requests to, Suppliers Who Visit You, and Suppliers Whose Supplies Match Your needs. Besides, there is an important function you have to know called Saved Supplier. No more words! 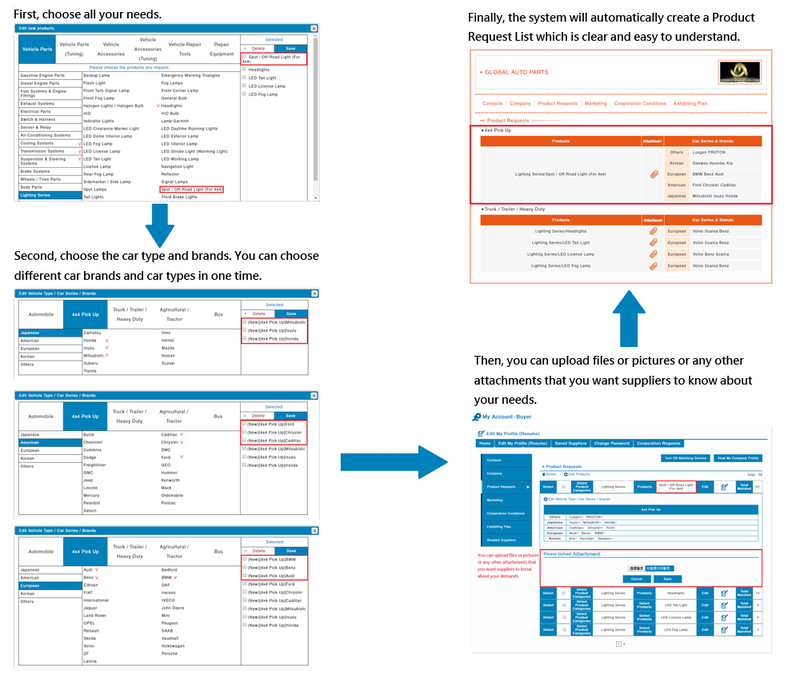 When describing your product requests, the only thing you need to do is clicking on the products you need in your Management System. Then, the system will automatically create a Product Request which is clear and easy to understand. Moreover, through our innovative Matching Service, you do not need to search for suppliers or spray your Company Profile by yourself, which reduce the time you cost on searching. However, if you want to search by yourself, we also provide searching function. By simply select product category, products, and vehicle types on the Searching Bar, you will find suppliers that meet all your demands. See how to create your Product Request! ● Working online, you can check information anytime and anywhere with your mobile device. ● By complete information of both sides, matching online and meeting offline, Match Supplier will reduce your time on negotiation. Match Supplier will not spray your information without your permission. Moreover, once you do not need the product request, you can turn it off to prevent suppliers to see you on matching results. Many of excellent suppliers choose Match Supplier.com!